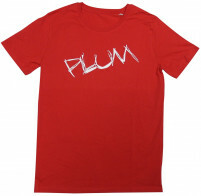 If SCARPA runs through your veins, the time has come for you to don the Women’s Logo Tee. This act is mutually beneficial for both SCARPA and the wearer. SCARPA is being advertised by the wearer using a great conversation starter. The wearer is being treated by SCARPA to another amazing and comfortable product. 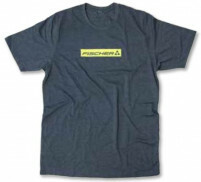 The Logo Tee offers more than enough breathability and comfort to be used on a summer ski tour or movie night at the Bird. The Black shirt features a 52% Cotton and 48% Polyester blend. The Maroon shirt is 100% Cotton.